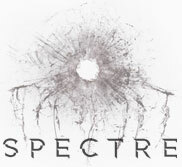 Norway has been dropped as a shooting location for Bond 24 as pre-production ramps up on the next James Bond adventure. 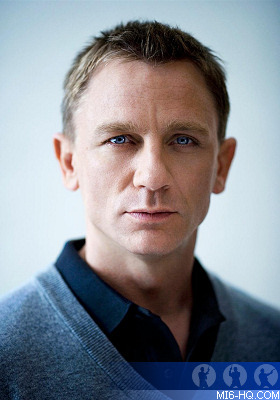 Australian film maker Jason Roberts, who is based in Svalbard, Norway, told newspaper Dagbladet that the northern islands were being considered for Bond 24. The producers are said to have now turned instead to the Austrian Alps. Roberts explained that the cost of shooting in Norway and the lack of an incentive scheme for film productions hampered their chances. Sigmund Elias Holm of the West Norwegian Film Commission agreed that financial considerations were probably behind the decision to shoot in Austria instead, but added "we do not know if the script was modified by artistic reasons or because it was too difficult to film in Norway." Yesterday, MI6 reported that the new script by Neal Purvis and Robert Wade had been given the go ahead for filming with shooting expected to start in late November to early December.